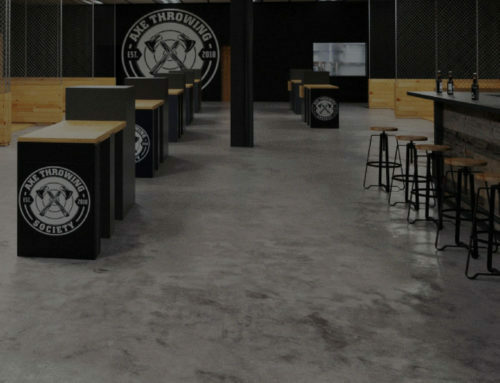 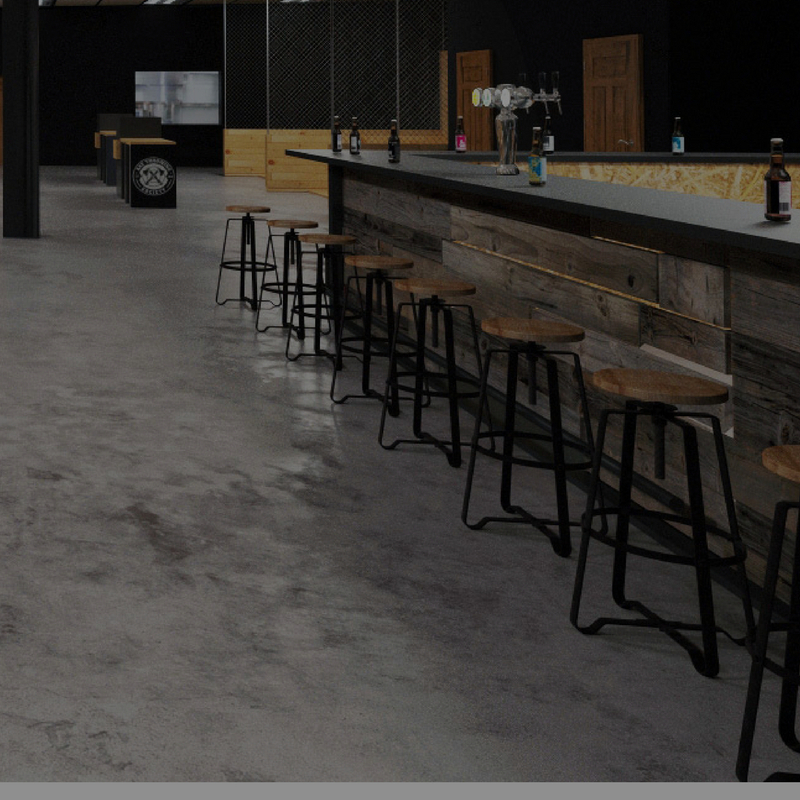 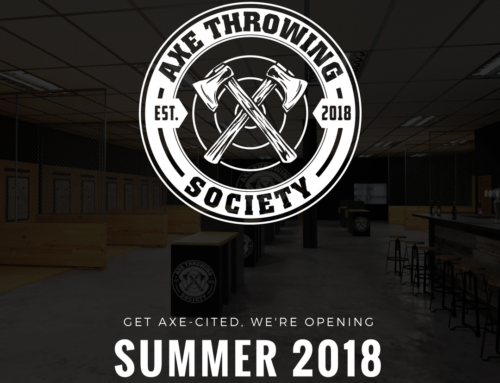 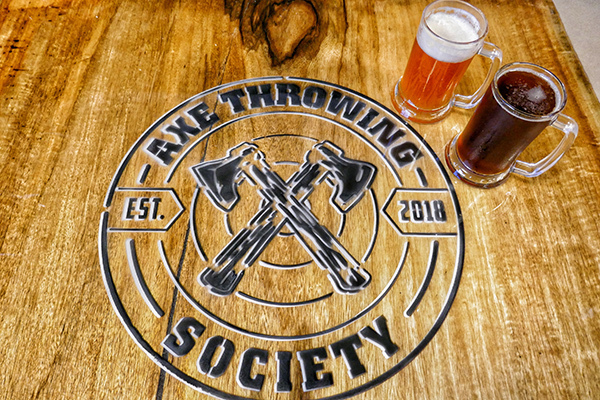 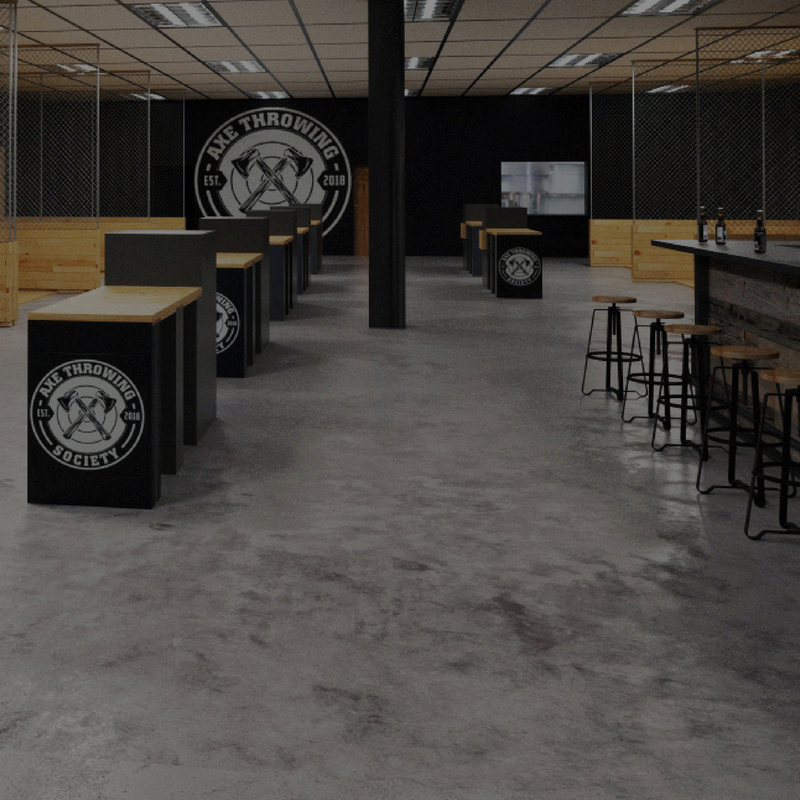 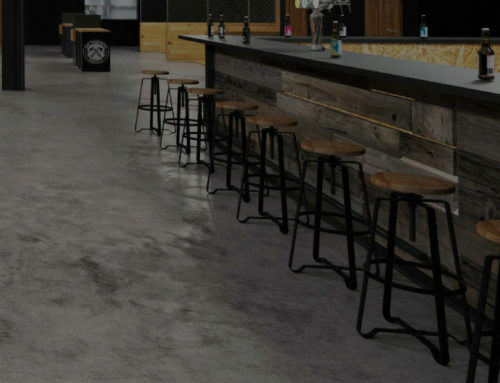 Axe Throwing Society, South Florida’s first indoor axe throwing experience is coming soon to South Florida! 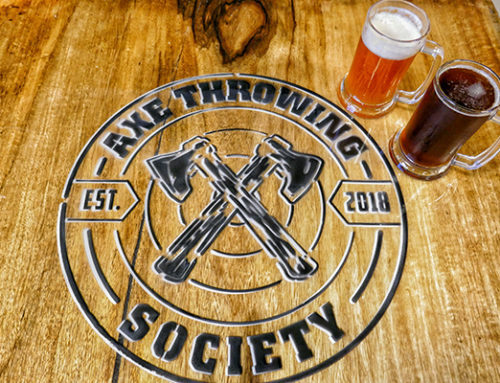 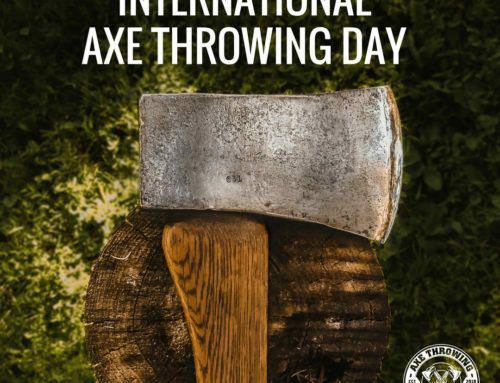 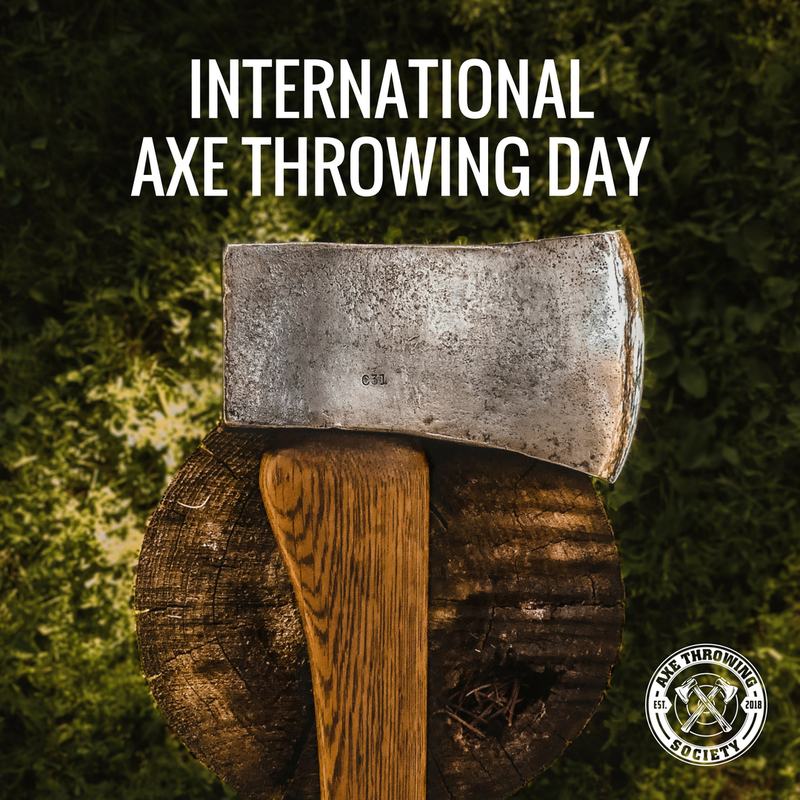 We run a safe and axe-citing event axe-perience that is unlike any other in Fort Lauderdale, Palm Beach, or Miami. 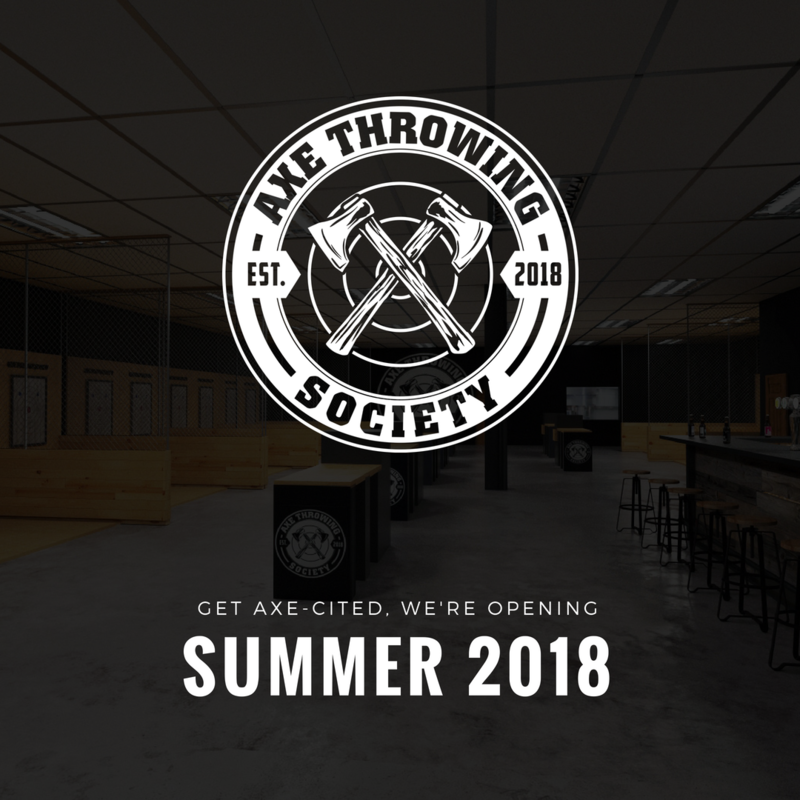 See you later this summer!